HostingRadar (HostingRadar.co) is an independent news portal that delivers well researched and quality news and articles related to Hosting & Digital Marketing. We publish news related to Cloud Hosting, Security, Web Hosting, Web Development, Social Media Marketing & Business. Our news reporters are highly experienced professionals in the markets of web hosting, website development, and online marketing. Our news portal is purely dedicated to those who are searching for Hosting News, Digital Media News, and all kinds of updates related to Web Technology. We aim to educate people and provide them with genuine news from around the world related to hosting. Our mission is to deliver news to those who wish to stay connected with hosting and web technology to grow their knowledge day in and out. Why Did We Start HostingRadar? We started HostingRadar.co to share the latest news and events related to hosting services around the world. To help educate an inform our readers. 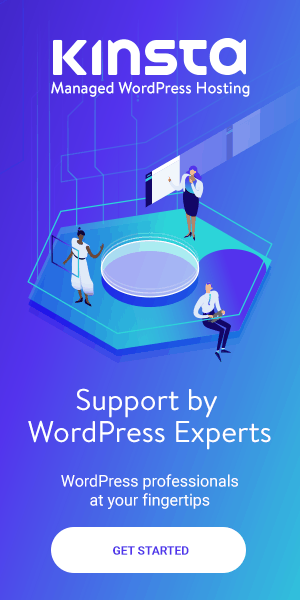 For detailed case studies on Cloud Computing and other hosting services, we will bring popular guest authors and industry experts to share their valuable experience with our readers. 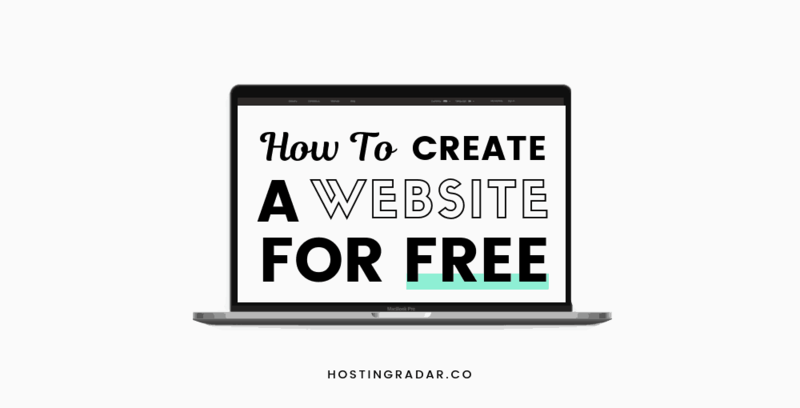 HostingRadar is one of the best places to gain some credible information about web technology. We are not just a cloud news publishing site, rather we will assist our readers in how to make informed decisions in their hosting journey. We always aim to create a high-quality piece of content for our readers. At HostingRadar we are very serious about journalism. We won’t write any fake news and our readers can expect genuine and real unbiased articles. 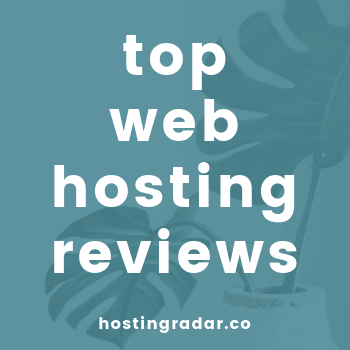 In case of any queries, visit our contact us page or drop a message at contact@hostingradar.co.